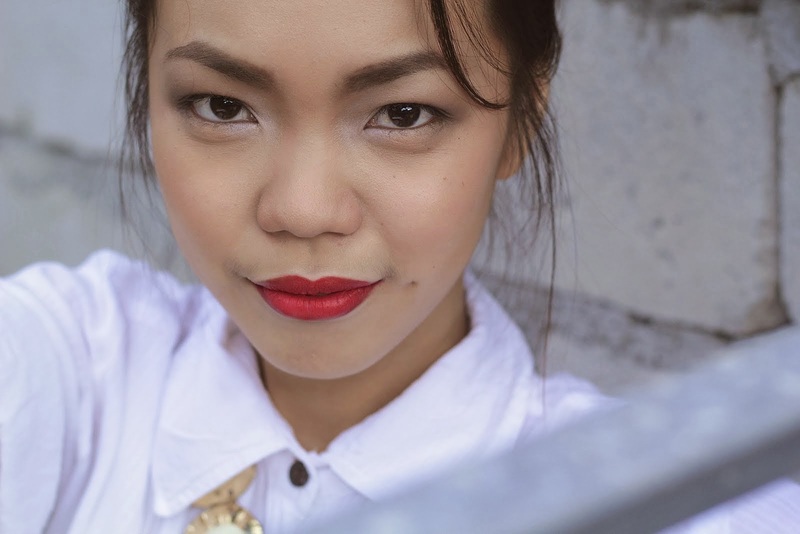 MULF: Story Behind; The Thrifty Boutique. 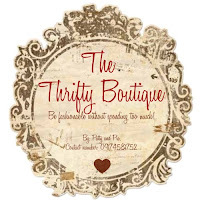 Story Behind; The Thrifty Boutique. 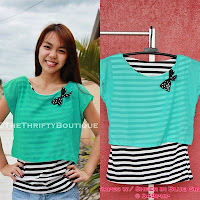 The Thrifty Boutique was created last April 19, 2011. :) It was a product of my love for thrift shopping. :) I was really fond of going to thrift shops. Actually, it started when I was in fourth year college. There was this thrift shop near our school and they really offer chic and unique clothes. I always go there whenever we had our long breaks in class. haha! 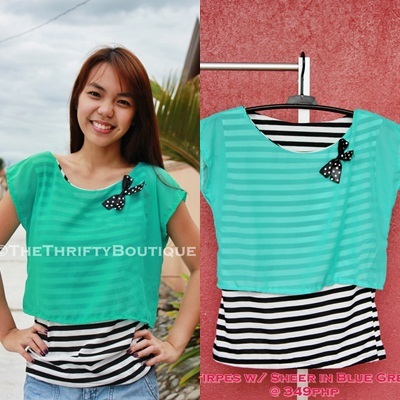 Also, during those times, there were many online shops that ventures thrift clothes too. I was wondering what if I create an online shop too? but where would I get the capital? What will be the name of the shop? What if there will be no buyers? What if it don't click? It took me a couple of months to plan it, so many what ifs! Then I graduated from college, ayoko maging tambay lang 'non so I thought that is the perfect time to put up an online shop! :) First batch of items was a success. I include some of my pre-loved clothes and bags plus the clothes from different thrift shops. :) Month of July came, I had to close the shop for a while because I had to focus in my review class for our board exam. The shop was close for three months.